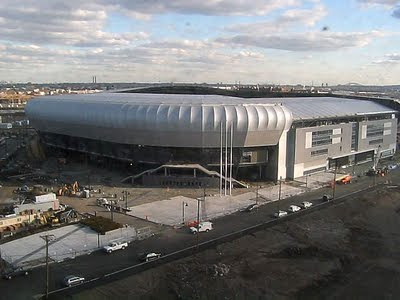 Red Bull Arena: Almost There! This one is courtesy of Rafael Larios. You Can Click Here for the larger image.